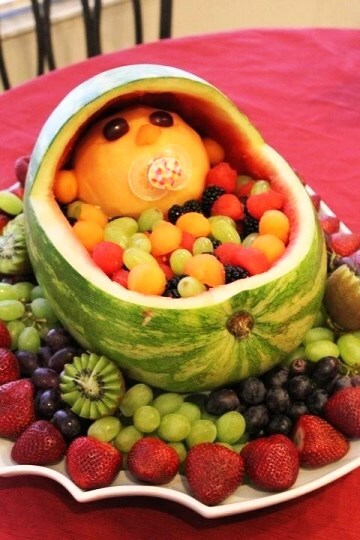 Planning a baby shower or bridal shower? 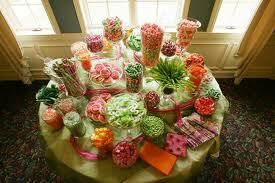 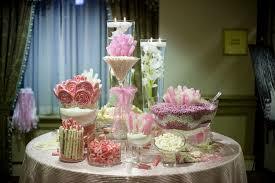 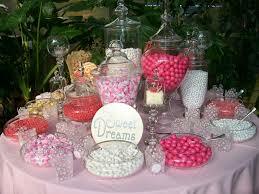 Set up a Candy Bar for the guests to enjoy. 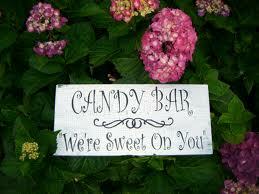 Everyone loves these Candy Bar Ideas! 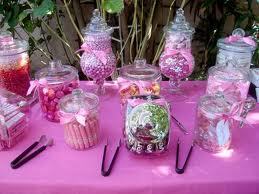 Planning a Baby Shower or Wedding shower or reception? 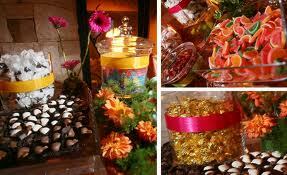 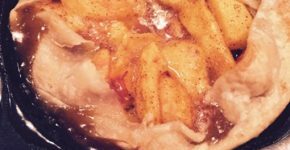 Shop Candy.com for a fantastic assortment of sweet treats.